Give yourself a break, only then can you give your family the best. We understand how difficult caregiving can be. 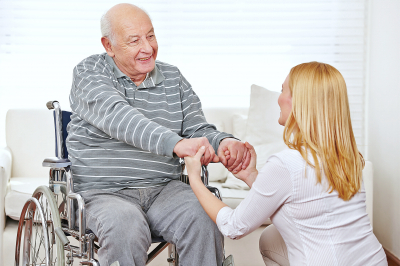 A Plus Sitting Service wants you to take a break through respite care. A Plus will provide you with a much-needed break from caregiving. Respite will give you the much-needed relaxation you deserve. By providing yourself respite, you’re able to recharge yourself physically and emotionally. Have a great break and let us do the rest. Relieve your worries for your family member by entrusting them to us. To start with, kindly contact us or set an appointment with us. Looking forward to teaming up with you for your family’s health soon!